How to stream using Switcher Studio on my iOS device? Please note that this tutorial is valid for Flash channels and iOS devices only. 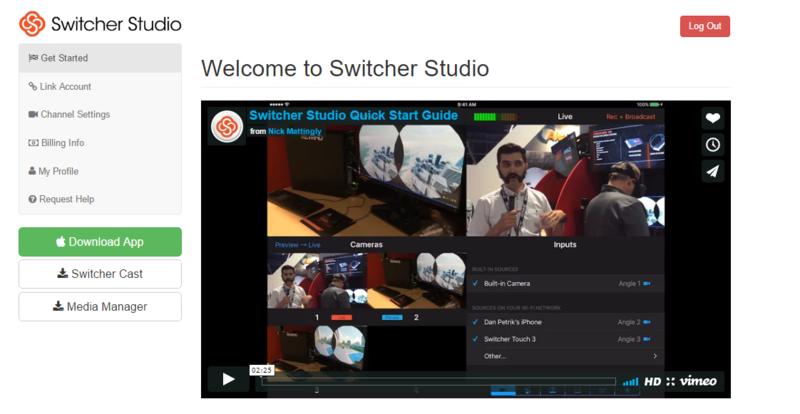 If you do not have an account with Switcher Studio, you can create a free account at https://switcherstudio.com. It is free for 7 days and does not require any credit card to sign up. In the the left menu, please select “Channel Setting”. 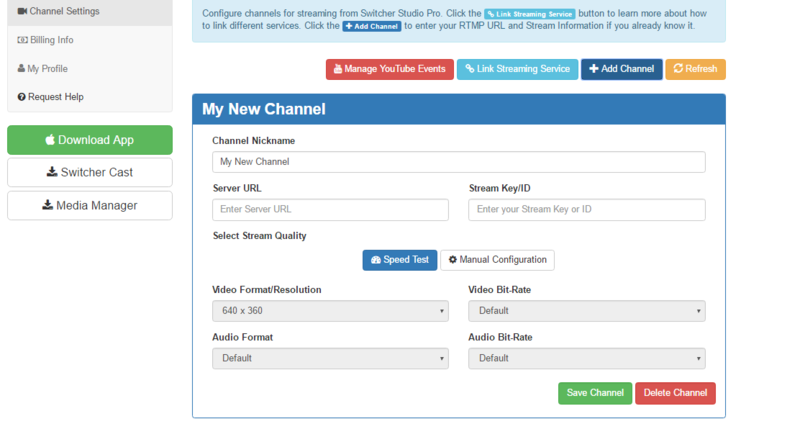 3/ Getting Your Channel Setting Ready In The Switcher Studio dashboard. 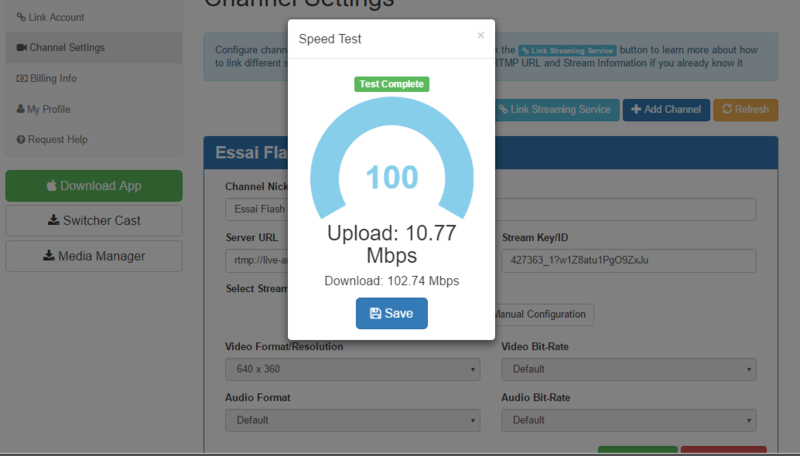 Please click on the blue button “Speed Test” if you want your channel setting to be automatically adjusted according to your speed connection. Once your test is done, click SAVE and your video format/resolution, video bit-rate, audio format and audio bit-rate will be automatically adjusted. You can also choose a MANUAL CONFIGURATION if you prefer to enter specific settings. Once you are happy with your settings, please click “SAVE CHANNEL”. Now let’s grab your iOS device. Start by opening the app store and download the Switcher app in all your iOS devices that you plan to run Switcher on. Please make sure to connect all the devices you are planning to run Switcher on are all connected to the same network. Once this is done, tap the Switcher Studio icon to open the app. Once the application opens in your first device you´ll have 2 options: USE DEVICE AS CAMERA or USE AS SWITCHER. Our fellow broadcaster recommends to use an Ipad as the main switcher so you can see all the cameras in a big panel but an Iphone can also be used (if you are not planning to use multiple iOS devices as cameras an Iphone is totally fine). 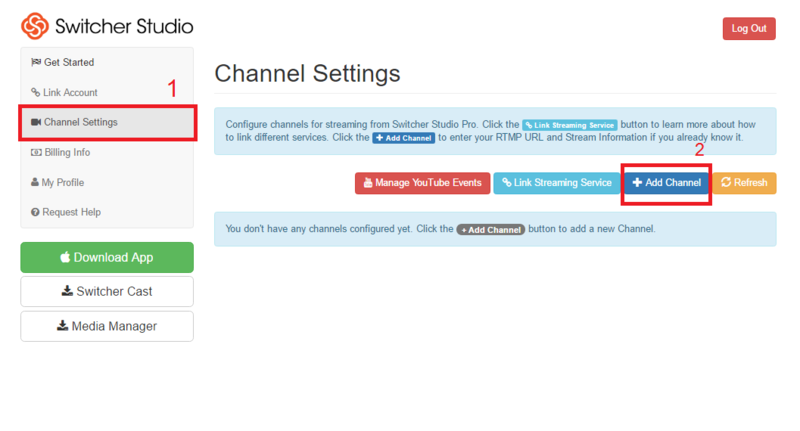 After choosing your device to use as a Switcher, please use it to sign it to your Switcher Studio website account in order to get the list of your channels. 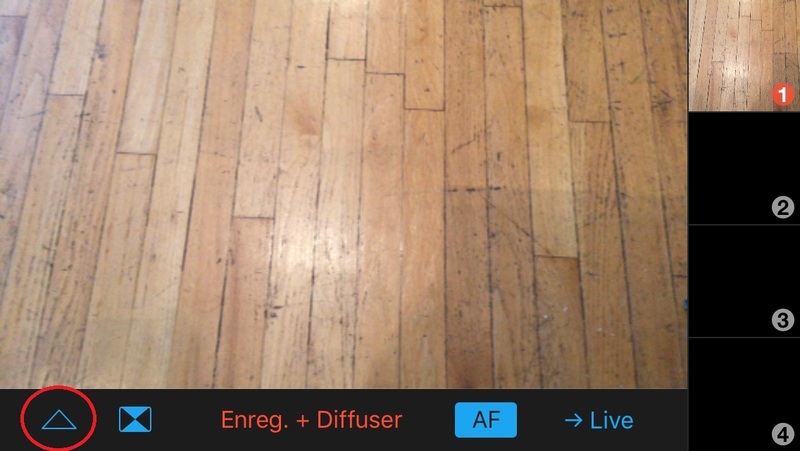 6/ Select Your Output destination within the Switchboard Studio app. select the DaCast channel you want to stream on. This channel will be set to the default streaming destination in the future. If “Streaming Video Platform” is selected, the “Live” video output will be wirelessly broadcast via the Internet to the RTMP channel of your dacats account. Switcher Studio will also record the video output of your production to the main switching device. If “Local Recording Only” is selected, the app will not broadcast video and instead, will only record the video locally on the switching device.